Just 3 minutes in to Level 17 and @WPT Rolling Thunder $3,500 Main Event players are at 64, bringing Day 2 to a close. 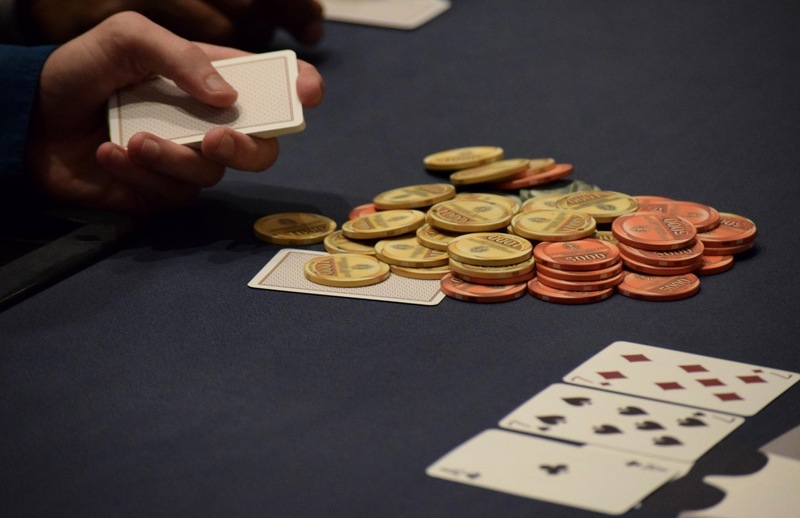 We'll have final Day 2 chipcounts and seat assignments posted within 30-45 minutes. Day 3 begins Monday at Noon with the Action Clock in play, continuing until the 6-handed final table is established. The Final Table LiveStream is scheduled to begin Tuesday at Noon in the poker room, limited audience seating available.